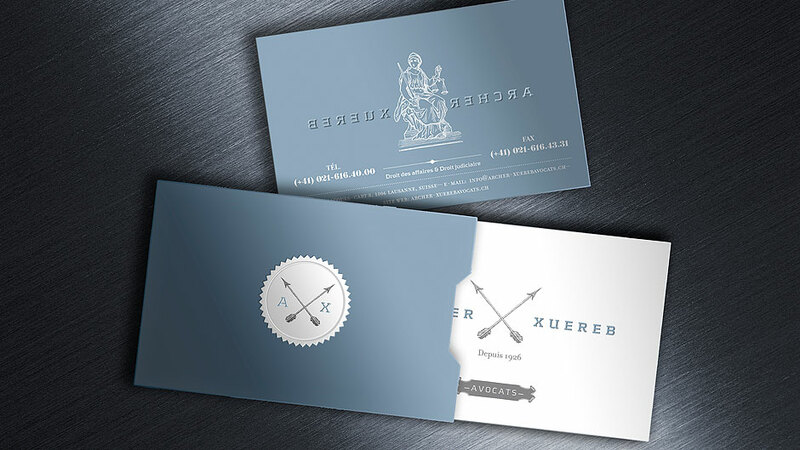 When lawyers Archer and Xuereb merged their practices, they needed a new identity that reflected the change. 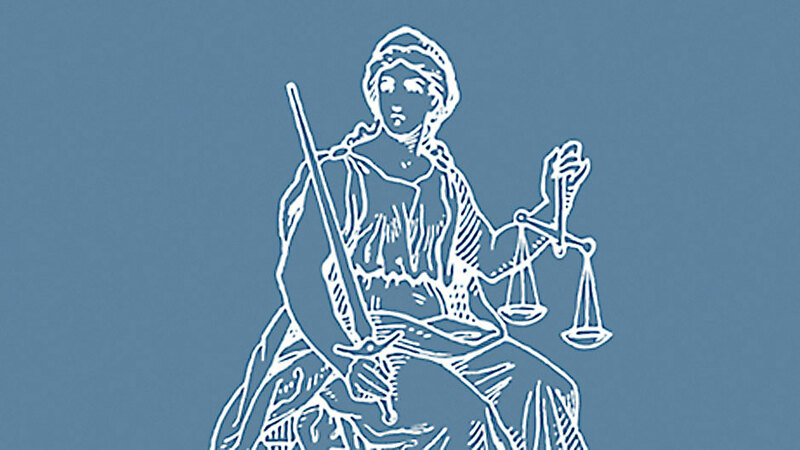 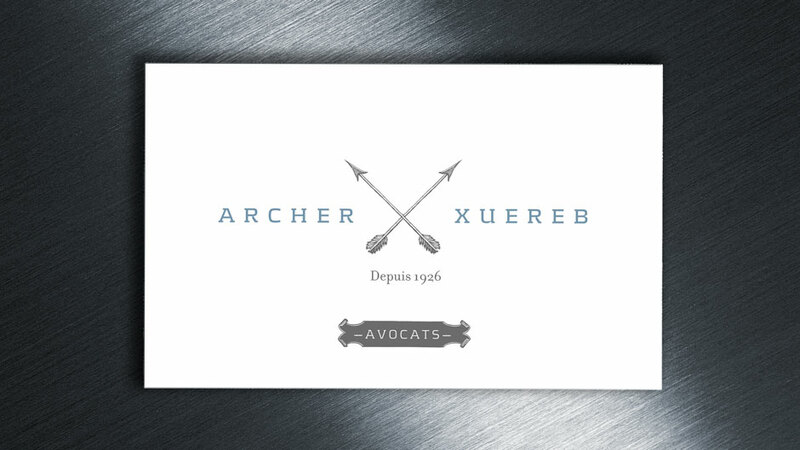 Unsurprisingly, the conservative tradition is what they honour most, so designing their law firm’s identity called for evolution rather than revolution. 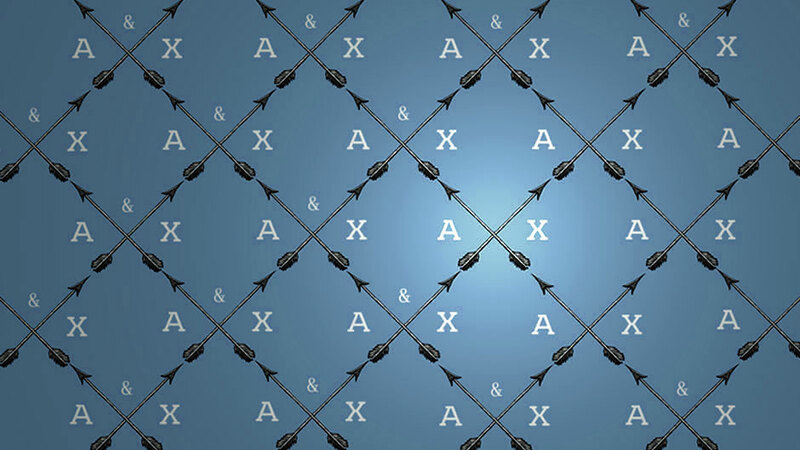 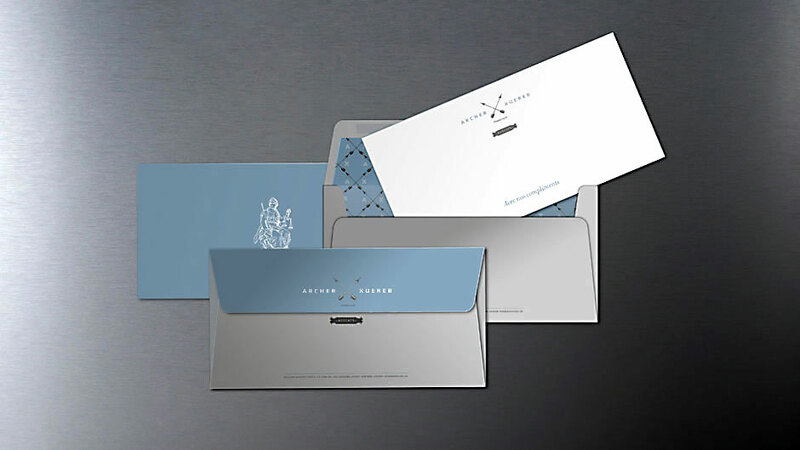 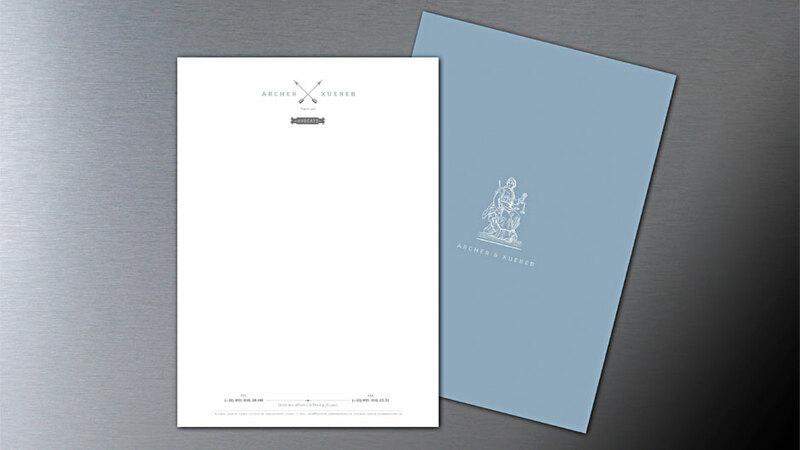 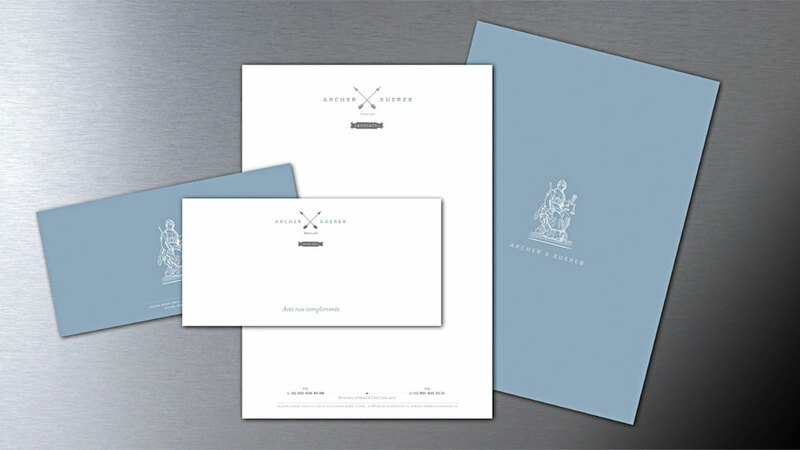 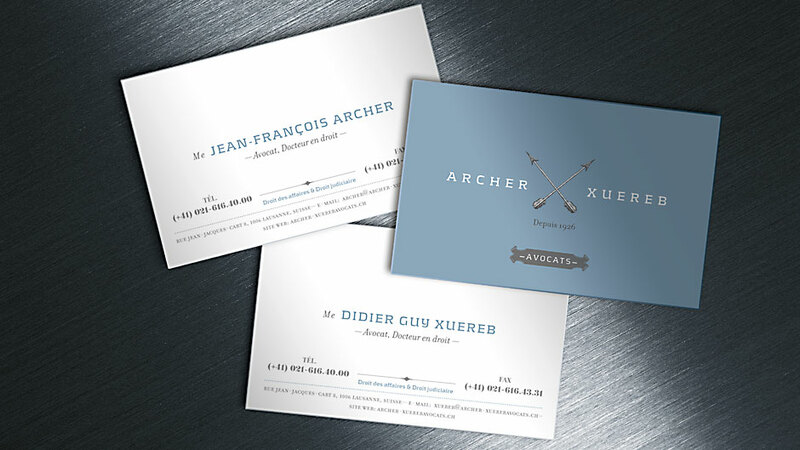 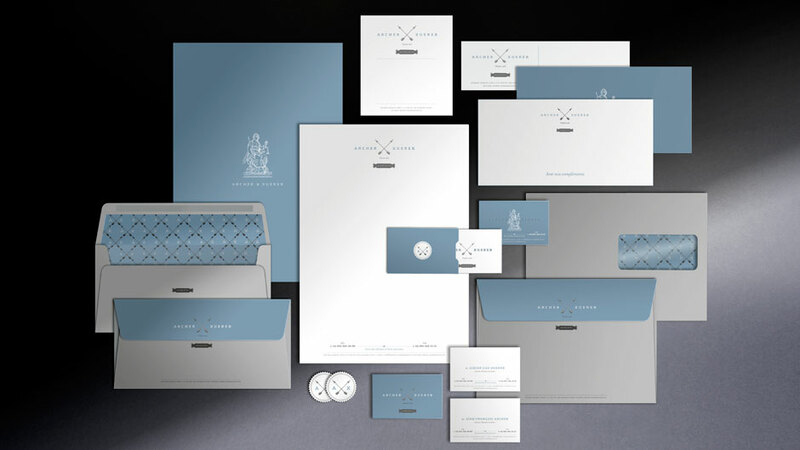 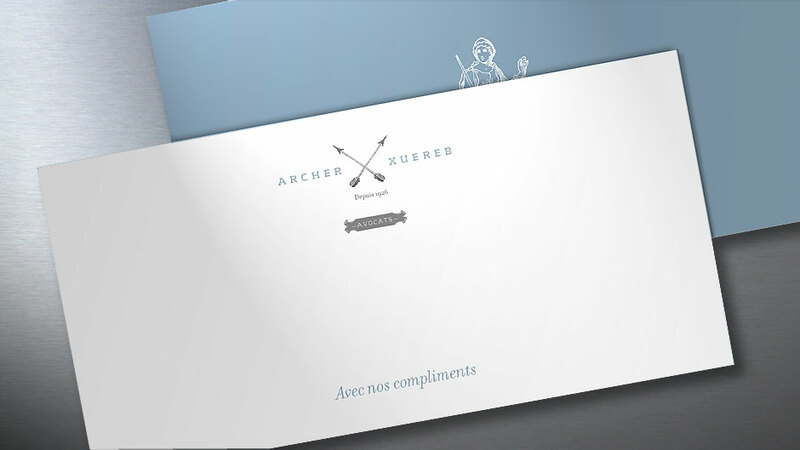 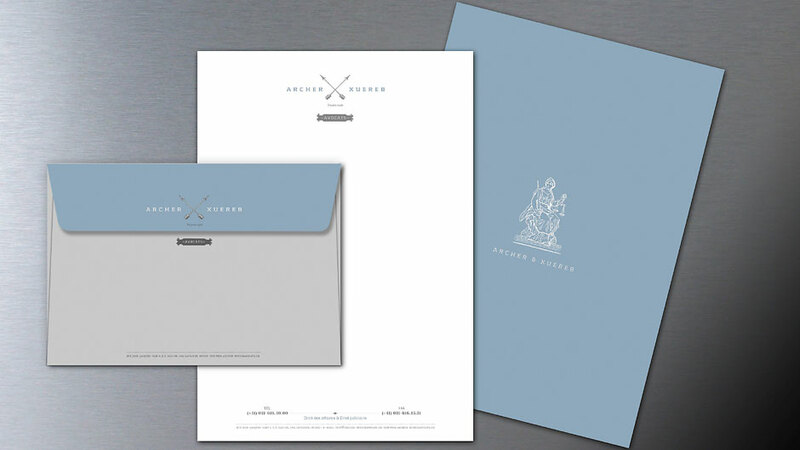 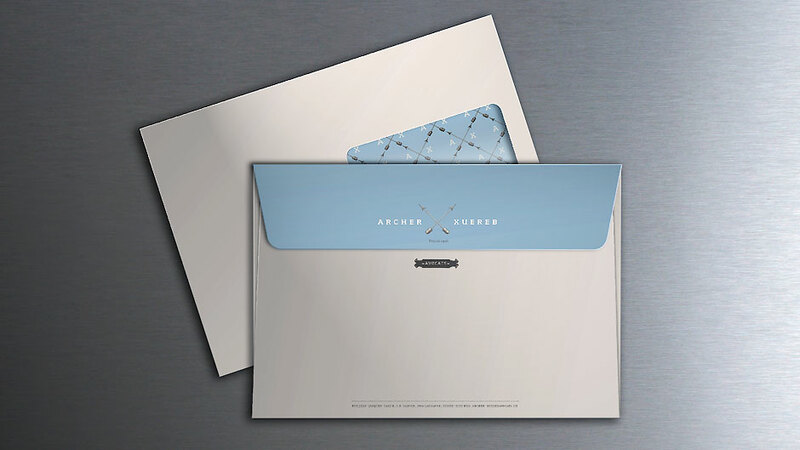 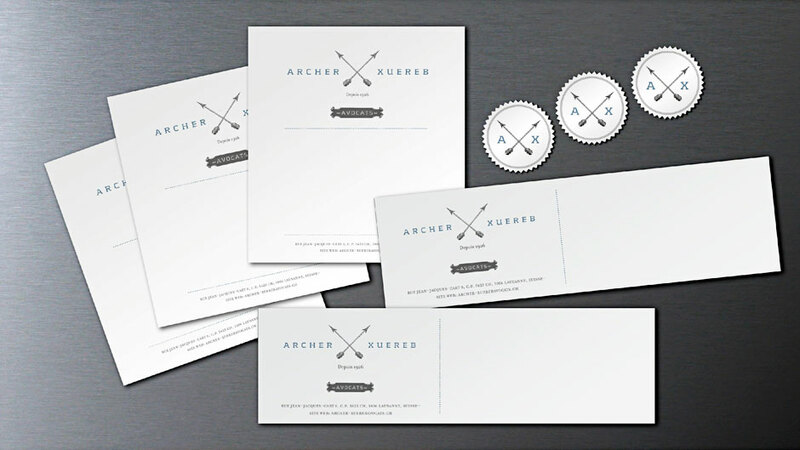 Our design solution, respectful of the partners’ heritage, retained Archer’s old idiom–the crossbow–portraying lawyer as the ‘defender’ and reduced it to its essence: the arrow. 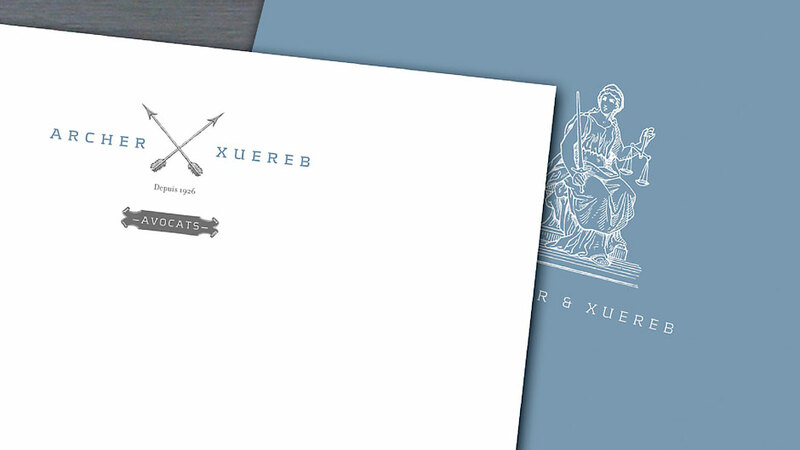 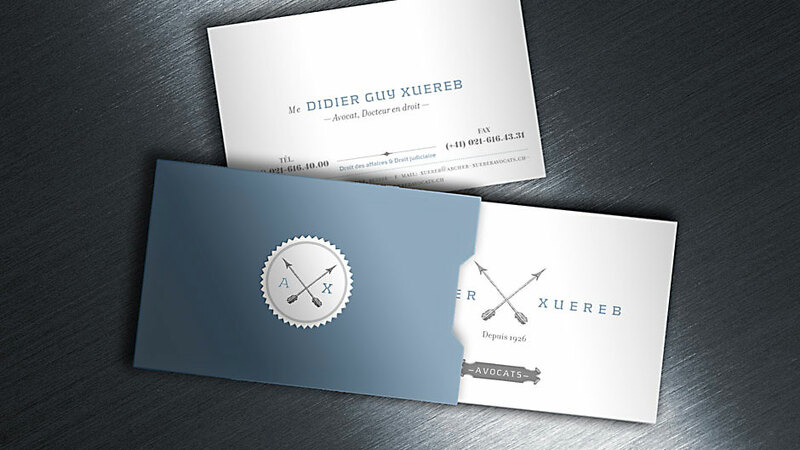 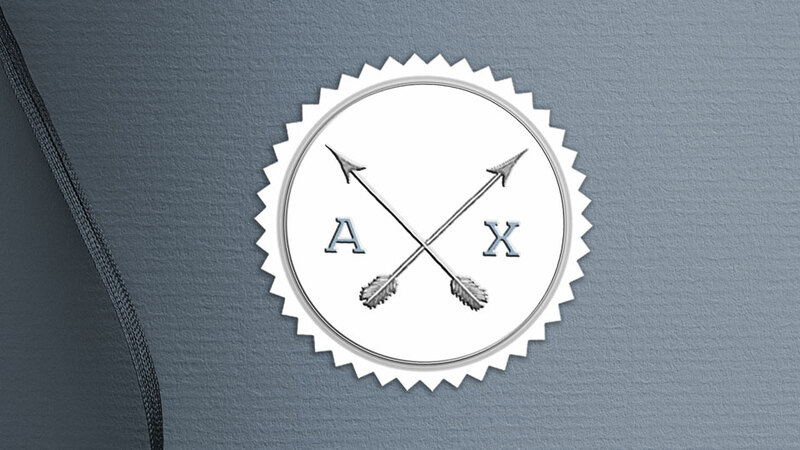 By adding a second arrow, we created a new potent symbol: the letter “X” for Xuereb—the new partner.